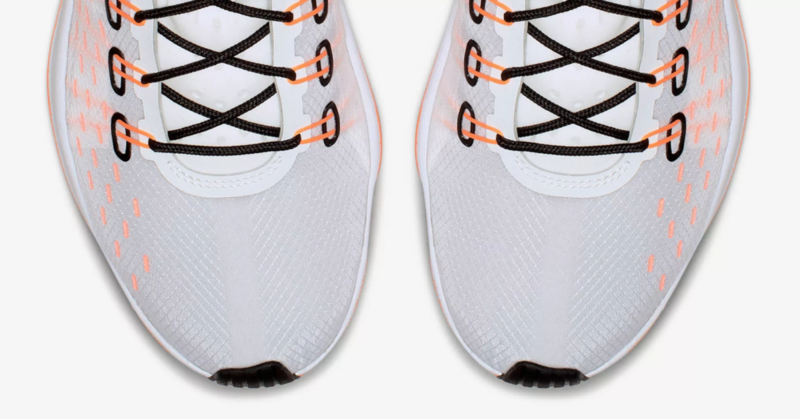 The sell-out of the Nike Epic React shows how important this range is to Nike and the overall sneaker scene. 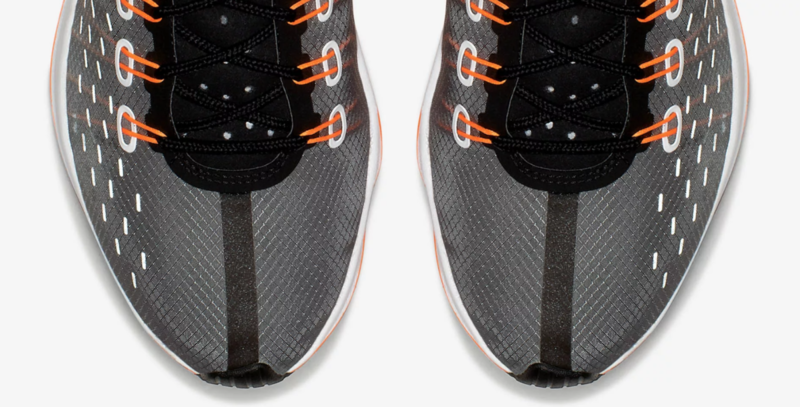 The shape, the material layering and the sole unit are once again pushing innovation in both style and technology. 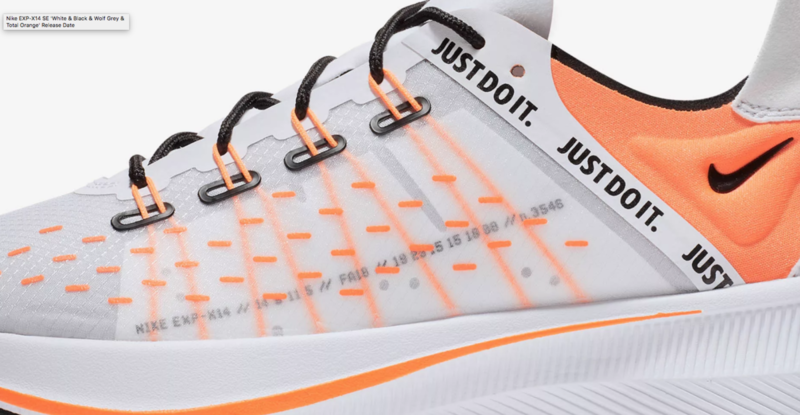 There is no better opportunity to get into this new wave than with a special edition model celebrating 30years of the 'Just Do It' slogan. A classic in the making! Nike tend to nail the style piece in the majority of their new releases, but lets not forget their starting point is always performance. 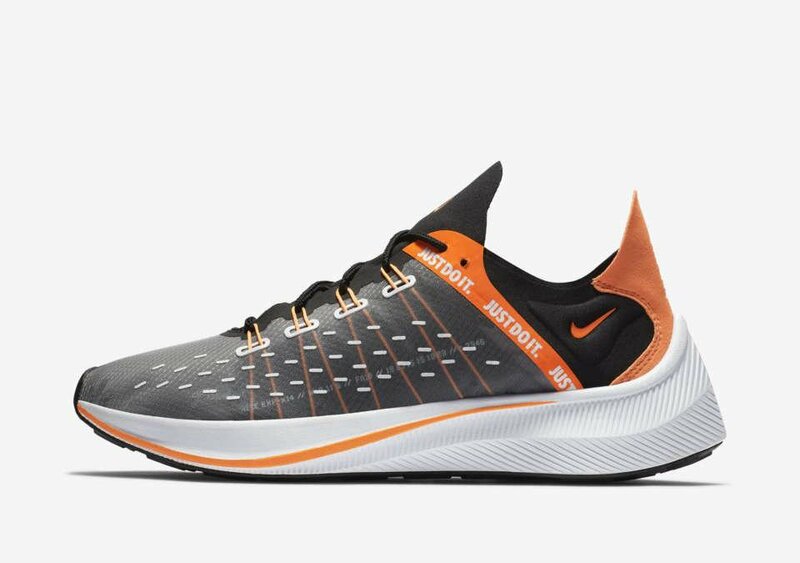 How can they make a sneaker that improves sporting performance and the Nike EXP-14 has this DNA. If you look at the sub layer on the medial panel you will see this code N3546. 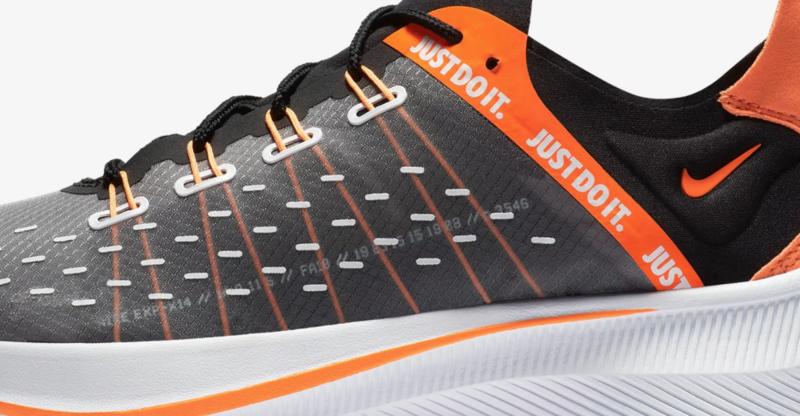 This is a nod to Steve Prefontaine’s 3 minutes and 54.6 seconds mile time in 1973. 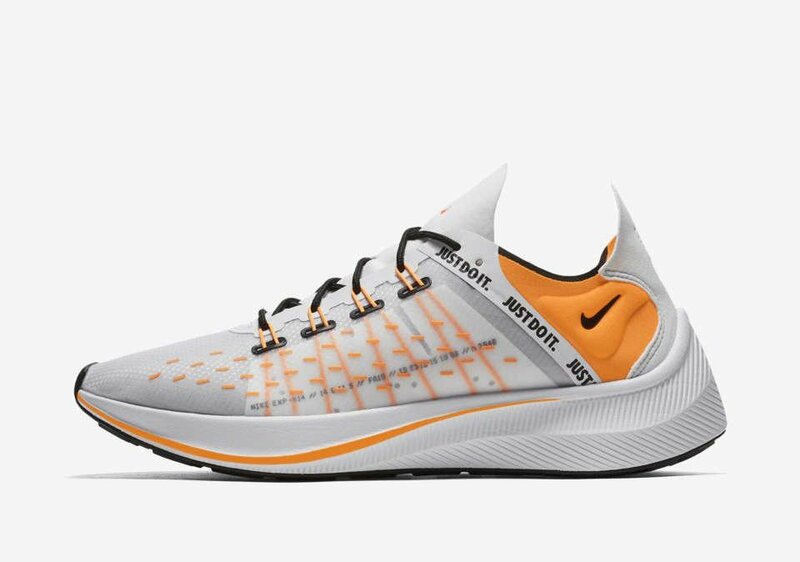 The EXP-14 has all the style, comfort & performance attributes you need.